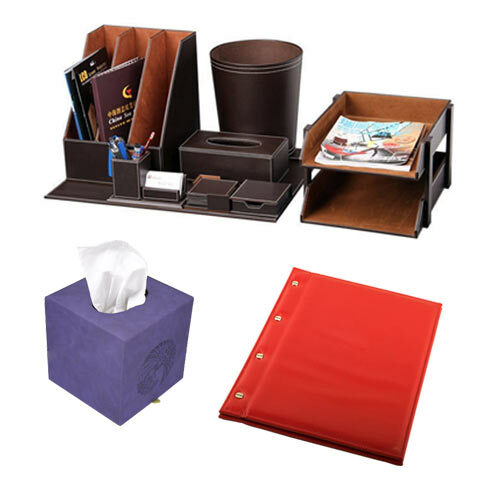 Steigens is proud to offer the largest range of corporate gifts and promotional gifts Hotel Items and Desktop Sets in Dubai. 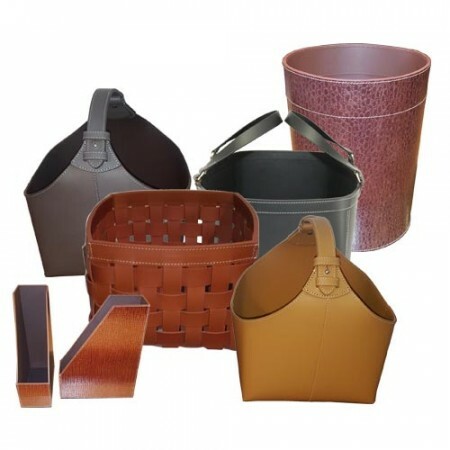 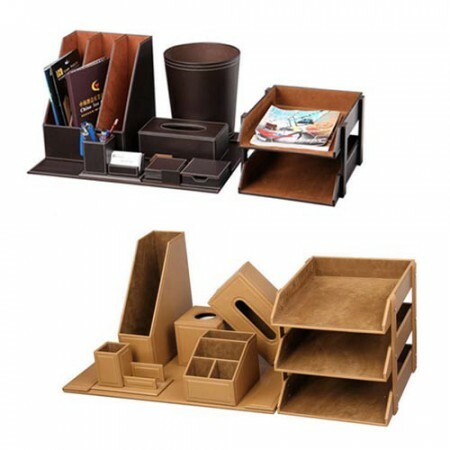 We provide functional as well as pleasant to look Hotel items with serving different purposes. 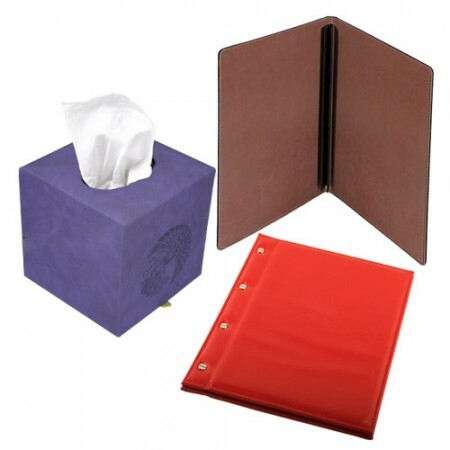 We offer the best quality of promotional products are there, Desktop Sets and even front desk items such as VIP guest check-in folders and desk log books. 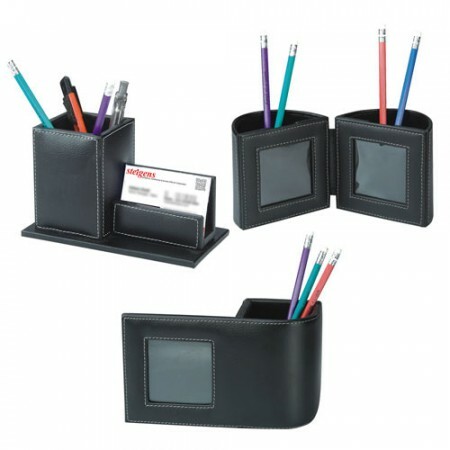 Our business gifts and promotional gifts are made by the premium quality of materials and it is durable.